A broken cyborg. A dying elf. 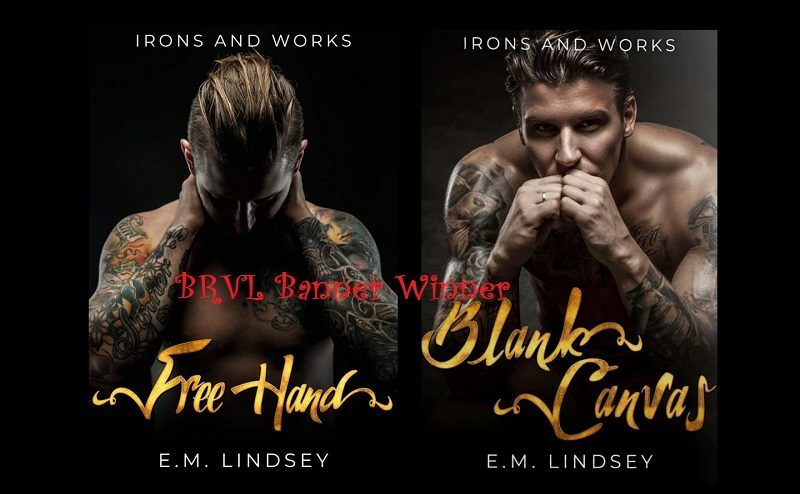 Can they save each other before it’s too late? 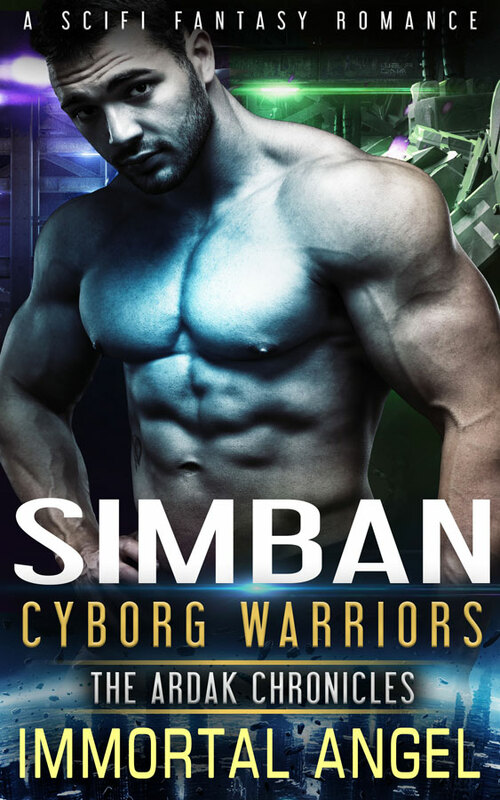 As the first cyborg ever created, the Ardak’s experiments left Simban broken and without hope. Barely able to control his body or his speech, he sets off into the wilderness to avoid the first post-invasion winter solstice celebration. But when he finds a dying elf, he realizes that he might have found a kindred spirit, and her time is running out. Irielle fled to the mountains to avoid the Ardaks. Plagued by flashbacks of when she was captured as their prisoner and a horrible pain in her chest that’s growing worse, the only thing she has left to do is die alone in the icy snow. But when a certain cyborg finds her, she suddenly has reason to hope. Until the Ardaks make an unexpected appearance. Can these two broken beings heal each other? 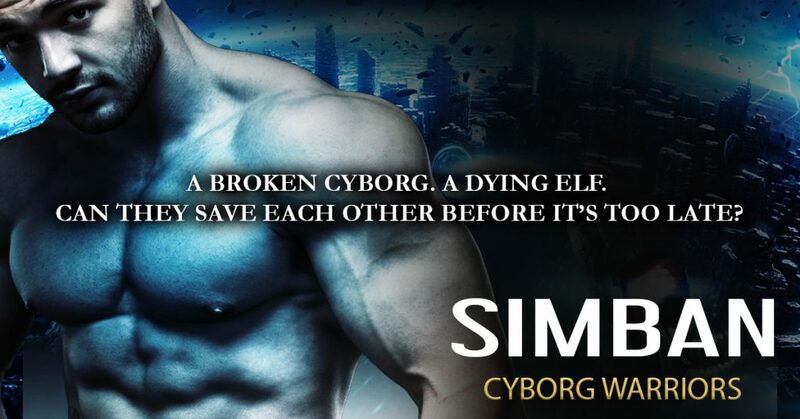 Join Simban and Irielle in a race against time and the Ardaks to find out.